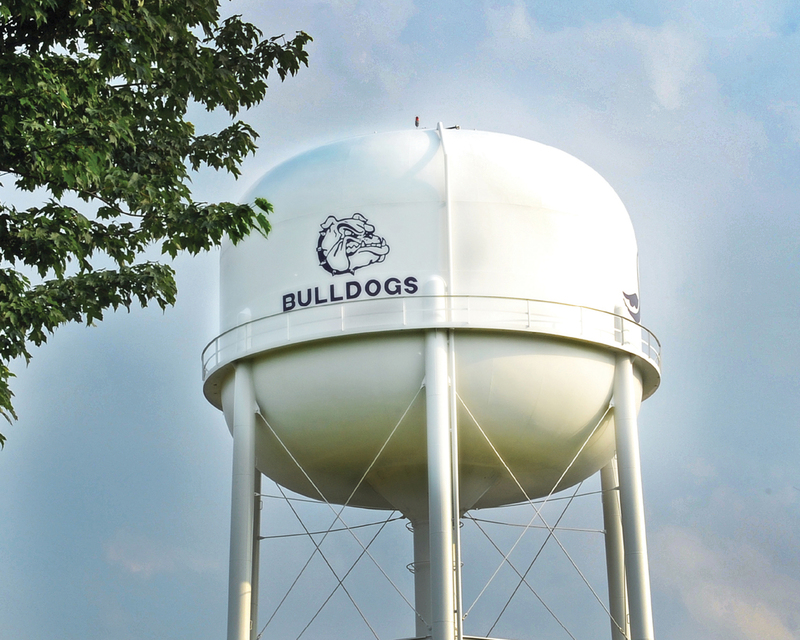 Spanning two counties (Fulton and Lucas), the Village of Swanton honors its rich history and is committed to the future of this vibrant community, of more than 3,500 people in the Village incorporated limits and more than 14,000 people, total, in the 43558 zip code. 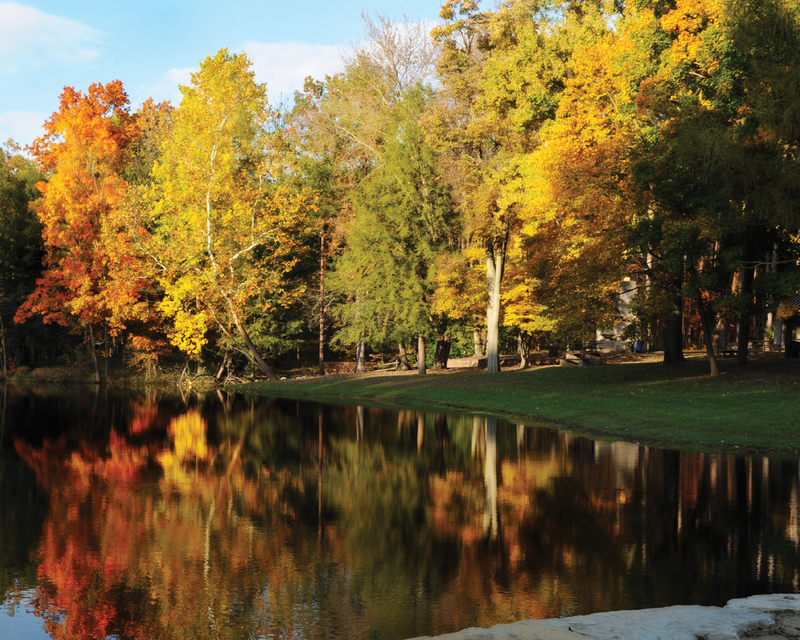 Located within the Toledo metro area, the community is the best of both worlds: close to amenities of a bigger city while maintaining a small-town feel. There are a variety of housing options as well as leisure and recreational opportunities to enjoy in Swanton. The Village of Swanton is a Mayor-Council form of government with a full-time Village Administrator who carries out the day to day administrative operations. The Village strives to provide a high level of services to its residents. The Village of Swanton was incorporated on February 19, 1883. 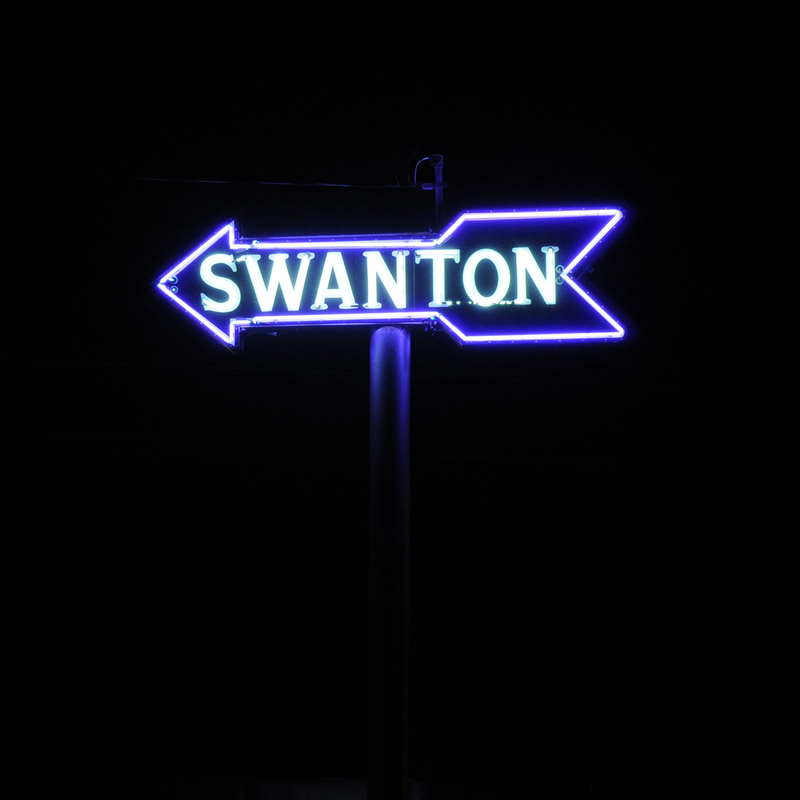 The name of Swanton comes from nearby Swan Creek. There was some back and forth deciding where to locate with establishments springing up in both Fulton and Lucas Counties. 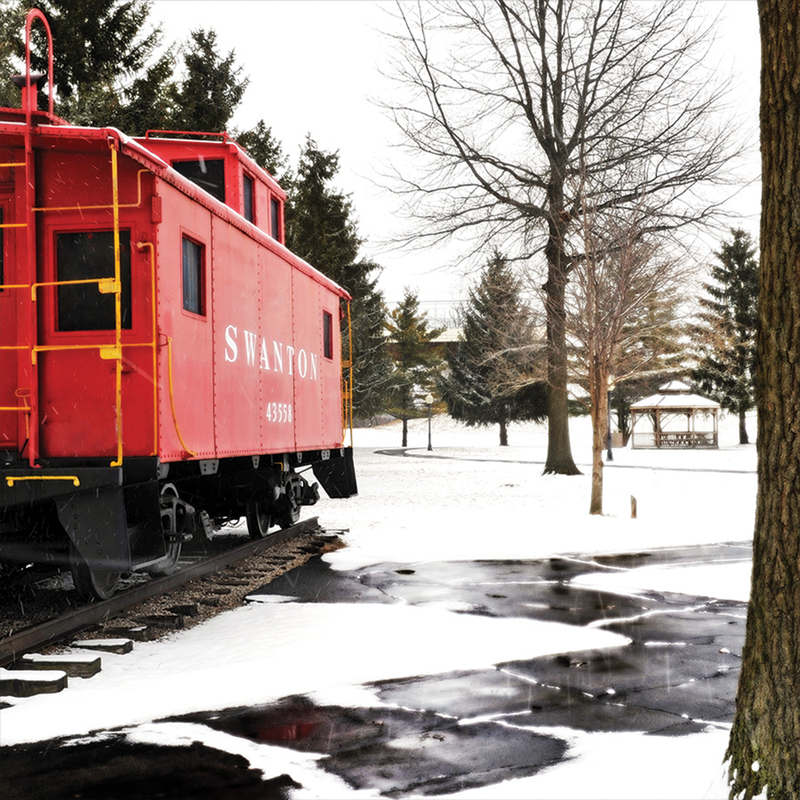 With the Lake Shore and Michigan Southern rail lines, Swanton began to flourish in the mid 1850s. By 1903 the Toledo and Indiana Electric Railway was built north of the railroad tracks. It went along Broadway, crossed Main Street, and then west onto Dodge Street. In the early 1900s automobiles began to take over and the town grew even more. 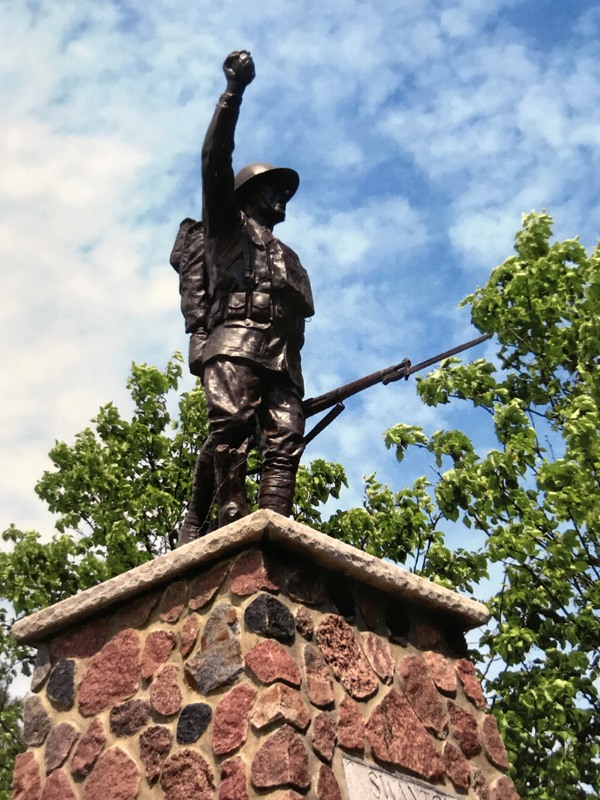 Swanton is the home of the Spirit of the American Doughboy Statue, a gift from the Republic of France in gratitude for the sacrifices of those men whom Swanton sent to fight in World War I. Swanton had one of the highest death rates of any town in the USA which sent men to World War I. The statue was renovated in 2014-2015 and is proudly displayed at Memorial Park along Main Street.